Get the details on this safe, effective disinfection technology that could make your healthcare facility and patients less susceptible to hospital-acquired infections. The Far-UV Sterilray™ is a dry, chemical-free disinfection method that uses UV light to achieve a 99.99% kill rate for pathogens. 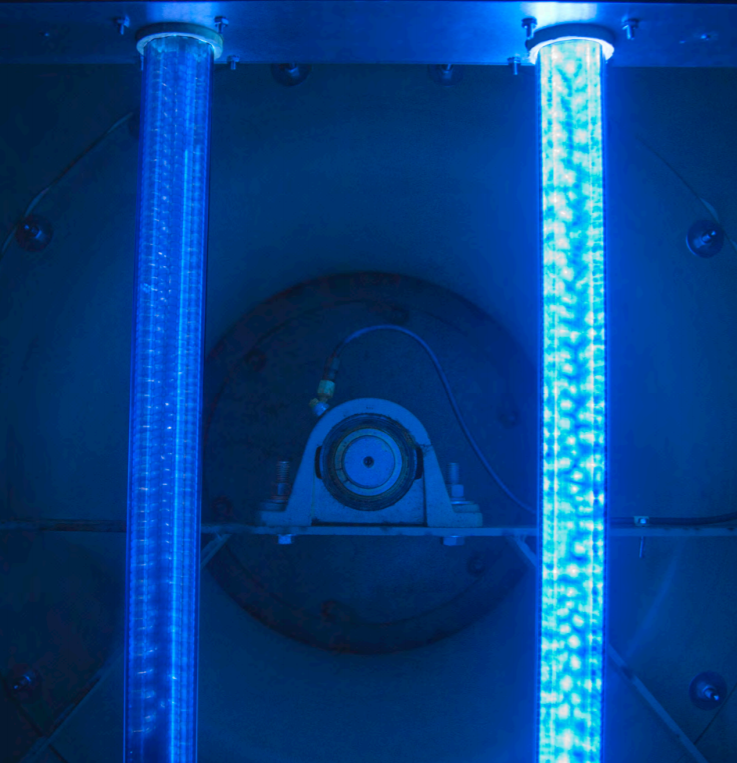 Unlike other UV disinfection options, Far-UV Sterilray™ uses part of the UV spectrum that is safer for humans while still physically destroying bacteria, viruses, and fungi to prevent the spread of infection. Download now for instant access.